Read and watch fun animated songs and stories to help your child develop in key areas in English: reading, listening and speaking. The songs and stories are grouped into themes like Fairy Tales and classic Children’s Songs. 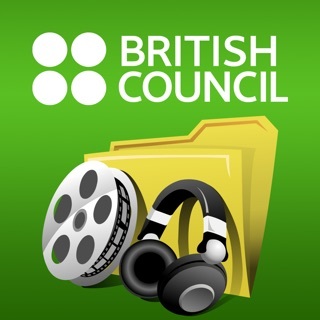 Our animated songs, stories, games and speaking activities are designed by the British Council’s language learning experts. Each video comes with subtitles that can be turned on or off to help children read and listen. Download all the videos to watch them whenever you want, even without an internet connection. Stories include: Red Riding Hood, Goldilocks, Jack and the Beanstalk, Nessie (the Loch Ness Monster), George and the Dragon, Florence Nightingale and more. More videos will be added in the future, so watch for updates. Each animated video comes with an engaging listen-and-record activity that encourages your child to say and repeat the words from the video, building confidence in speaking over time. Children can listen to the narrator, record themselves and compare their pronunciation with the narrator. Each set of animated videos comes with challenging word and spelling games to help children learn and understand the words they see in the videos. On the progress screen in the Parents' area, you can see how your child is progressing in four areas: Videos, Speaking, Spelling and Understanding. The app is available in English, Chinese, Spanish and French. Go to the Parents' area to change the language. Your child’s privacy is very important to us. We do not collect any information about your child or your family. The app provides a completely safe learning environment. We do track how the app is used, such as which games/videos are most popular but we only use this information to make the app better for your child. LearnEnglish Kids: Playtime has a simple way of managing content. Simply delete any unwanted packs in the Parents’ Area. Long press on any of the TV screens and touch the red circle and the pack will be removed from your device. 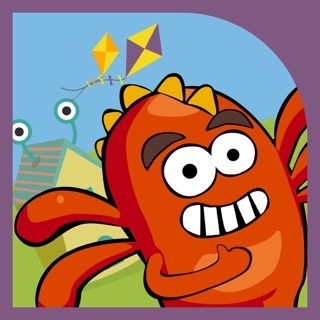 All videos, games and progress will be deleted but unlocked bonus items will remain in the Monster Village. *Get a 1-month subscription at USD 3.99 or a 6-month subscription at USD 13.99 to unlock UNLIMITED access to all songs, stories and games. *All in-app purchases are hidden in the parents’ area. *Subscriptions are automatically renewed unless auto-renew is turned off at least 24-hours before the end of the current payment period. *Manage your subscriptions or turn-off subscriptions anytime by going into the iTunes Account Settings after purchase. *Contact learnenglish.mobile@britishcouncil.org for feedback and help. The British Council creates top English learning apps for learners of all ages, from pre-school and primary school children to adults. 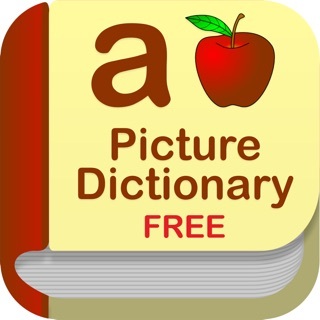 Our apps for children help them learn to read, speak and spell in English. 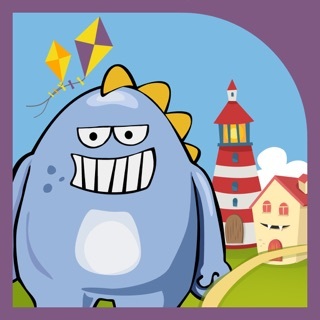 Visit our website to see all our apps http://learnenglishkids.britishcouncil.org/en/parents/apps. We redesigned the app icon! We hope you like it. If you have any other feedback or comments, please email us at learnenglish.mobile@britishcouncil.org so that we can improve the app. My 5 year old Loved it. This is basically a beefed up video jukebox. Great for my 5 year old! The movies are mostly cartoons. Not the highest quality, but still every bit as engaging. Word games are fun for kids and adult. Only about 10 or so free videos are included. The rest need to be purchased. Need different game for each pack. Right now only 1 or 2. A very high quality education App for the young ones! Learn English with 100+ songs & stories!